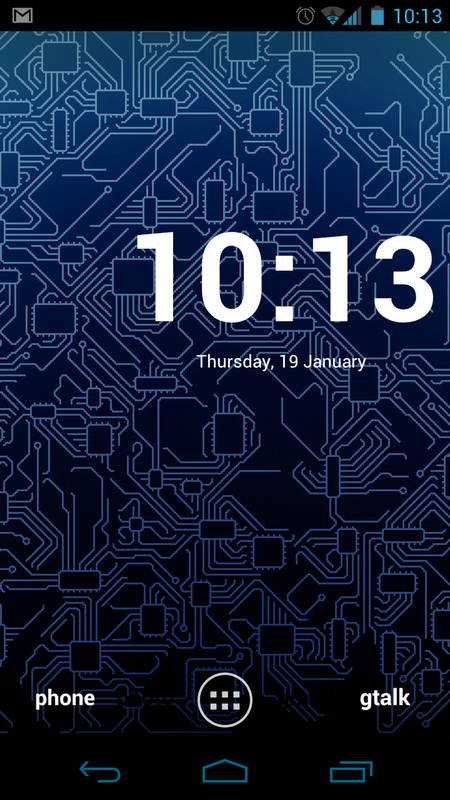 A reader dropped Circuitry Live Wallpaper into our inbox just moments ago, and so far we are impressed. It has 6 color combinations available at this time, but it’s one of those apps we can see growing and allowing for full customization down the road. If you want your home screen to look like a matrixy-circuit board with style that changes each time you exit an app, I suggest grabbing this one.